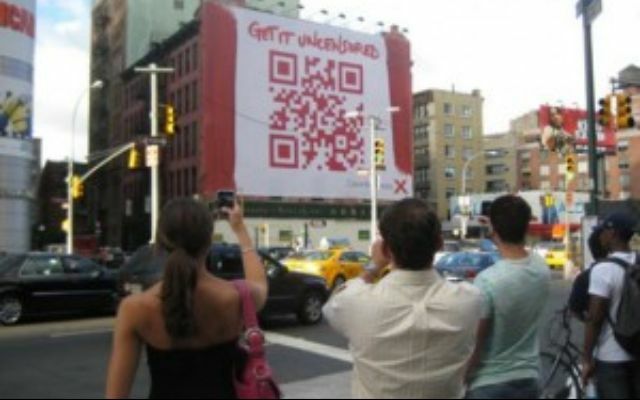 Mobile & Smartphone Marketing, NFC & QR Code Advertising - West Bend, Menomonee Falls, Mequon | Murphy Media Group, Inc. Mobile devices have quickly become the dominant platform for consumers, transforming not only how we access the internet, but how we live our lives. 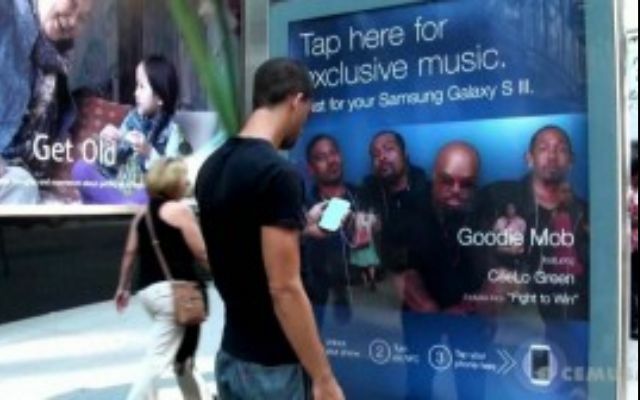 We use them for so many purposes while on the go, which makes OOH mobile marketing an absolute must for any business. According to Internet Retailer, 60% of global consumers use a mobile device as their primary or exclusive internet access tool. If you’re ready to take your marketing efforts to the next level, contact us today to learn how our professionals can help you reach your goals. 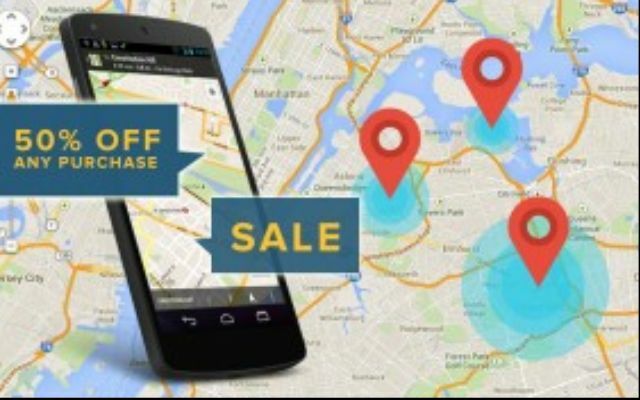 Need a better advertising solution to reach your customers?